....who just joined my Stampin' Up! family, and I'm so happy to have her aboard (welcome, Natalie)! 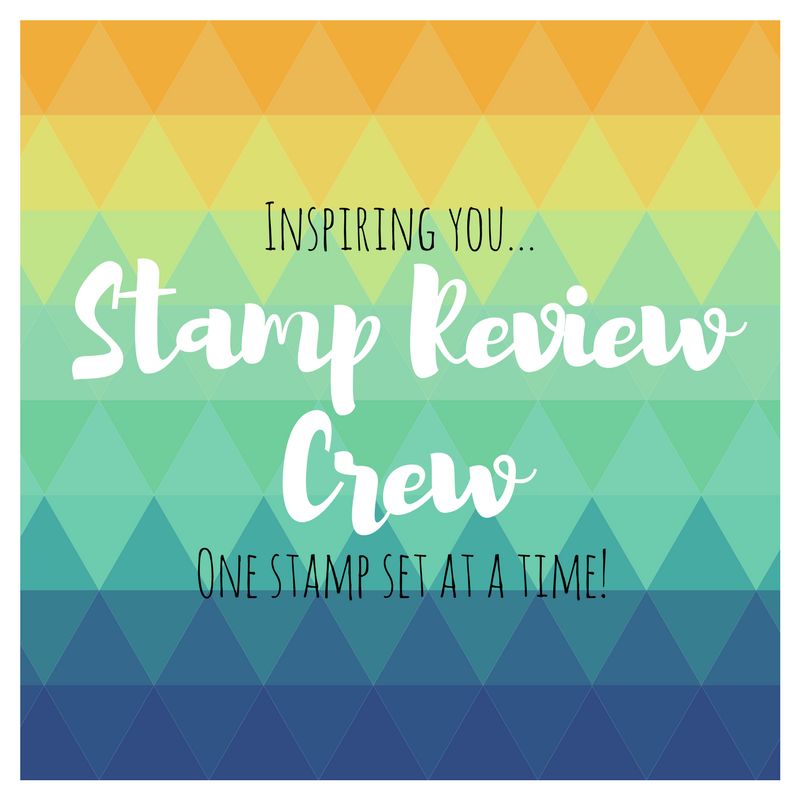 In addition to the wonderful perks offered by Stampin' Up! 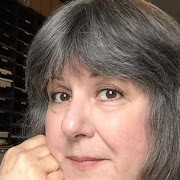 (see below), all my girls get a monthly project from me, which consists of a completed sample and illustrated instruction sheet (with measurements) for the project, which they can use for classes or workshops, if they want. Some of my "family" aren't local, so I keep them in the loop by sending notes from the monthly team meeting, plus any updates from the home office, in addition to the monthly project. If you are thinking about becoming a demonstrator, whether as a hobby demo (for the discount), or as a business (to add to the family income), now is the perfect time to join. Not only is the customizable Starter Kit discounted right now, anyone who signs up during Sale-A-Bration can choose either a pack of Designer Series Paper or a Digital Download EVERY MONTH for the rest of 2012! I'd love to have you join my team! If you've been thinking about it, please contact me with your phone number, and I'll call you and answer any questions you have. And, there's an added bonus from me if you sign up before February 29th! But I'm not telling, unless I talk to you personally. Heh heh! 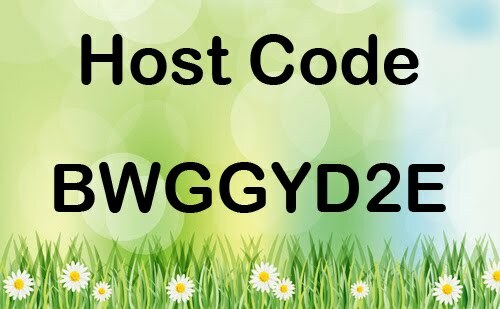 Being the hostess of an order/party anytime you want – you get your discount, commission and hostess benefits. 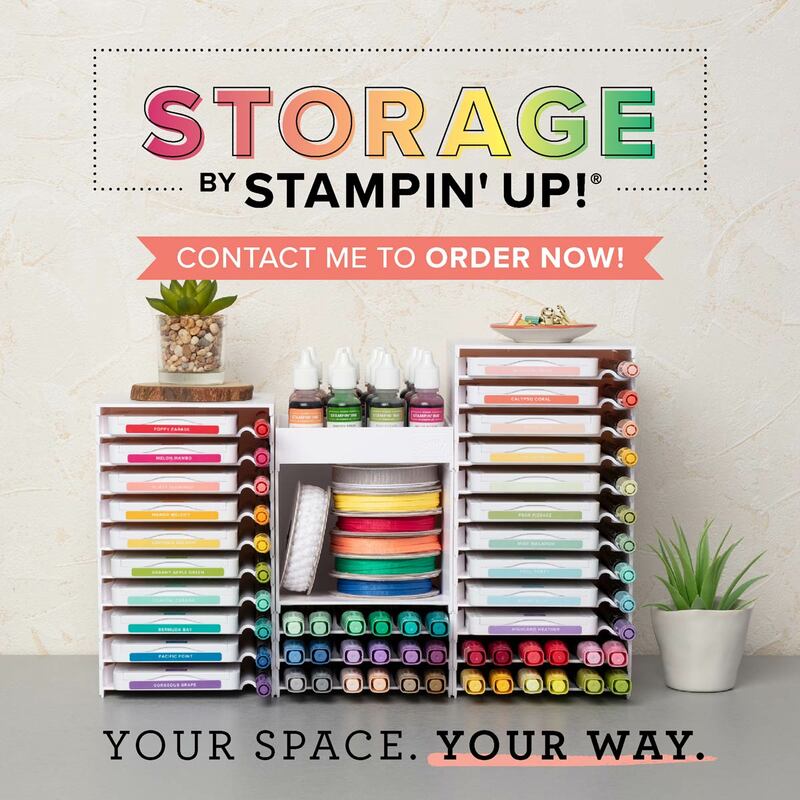 With Stampin’ Up!, personal purchases count towards monthly overrides, quarterly minimums, incentives, contests, promotions and more. 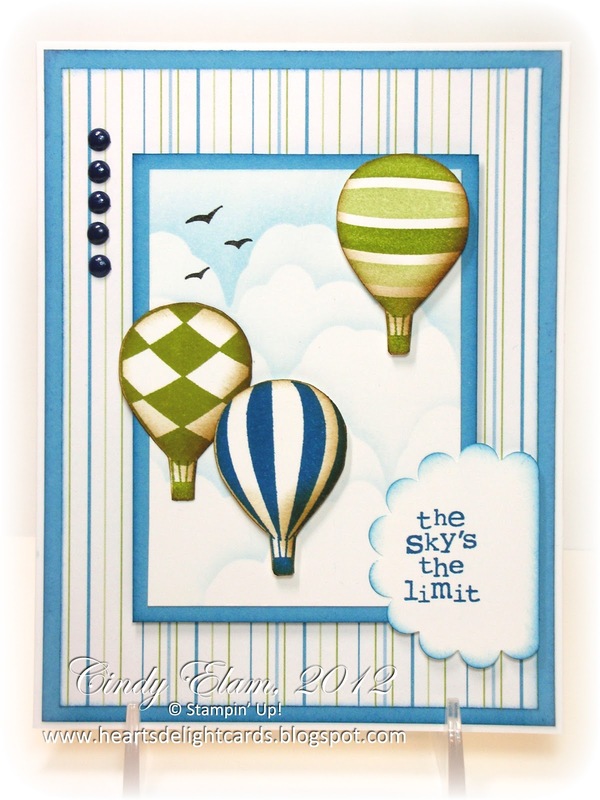 A beautiful full color monthly idea magazine – Stampin’ Success – filled with TONS of samples and ideas. A free copy of new catalogs when they are released. Flexibility – you decide what you want your involvement to be. No commitment – you can decide to quit anytime, and no set number of bookings are required to join. No penalties, nothing to pay back. 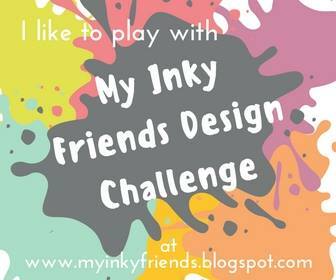 A chance to earn free Stamp sets as part of our Stampin’ Start program. Accept customer credit cards with no fees /costs to the demonstrator. Preorder periods of new and upcoming products. Access to convention, regionals, and other great training venues. Stampin’ Up! handles the sales tax payments to the state. No need for a resale number! Cindy, I just got this in the mail today and I must say- it is GORGEOUS!!!! I LOVE it so much, and now I'm even happier I picked out this set in my new kit.